There’s nothing quite like a homegrown tomato, whether it’s in a BLT, part of a fresh pasta sauce, or classically paired with mozzarella and basil. 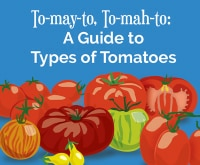 But there can be a lot of roadblocks that prevent you from enjoying perfectly ripened tomatoes. 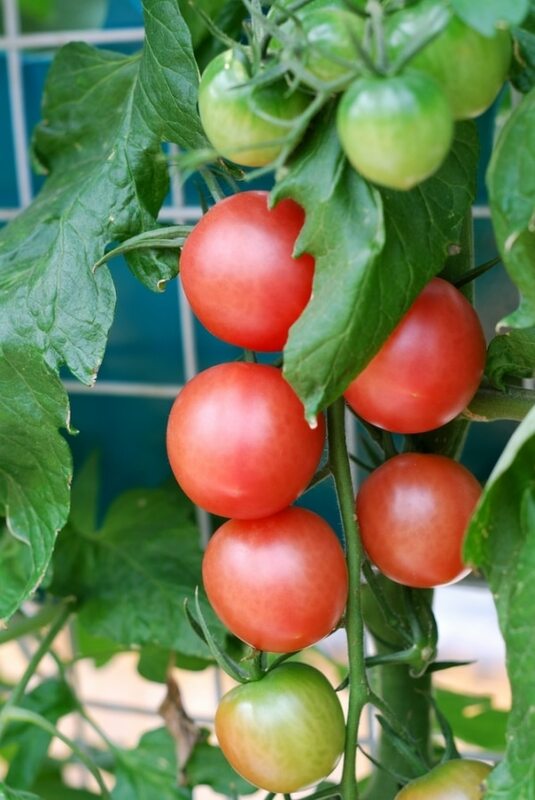 Here are 11 tips for growing tomatoes that will help you avoid all the common mistakes. 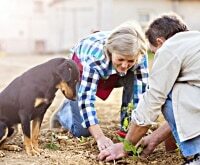 Are you a gardener at heart? 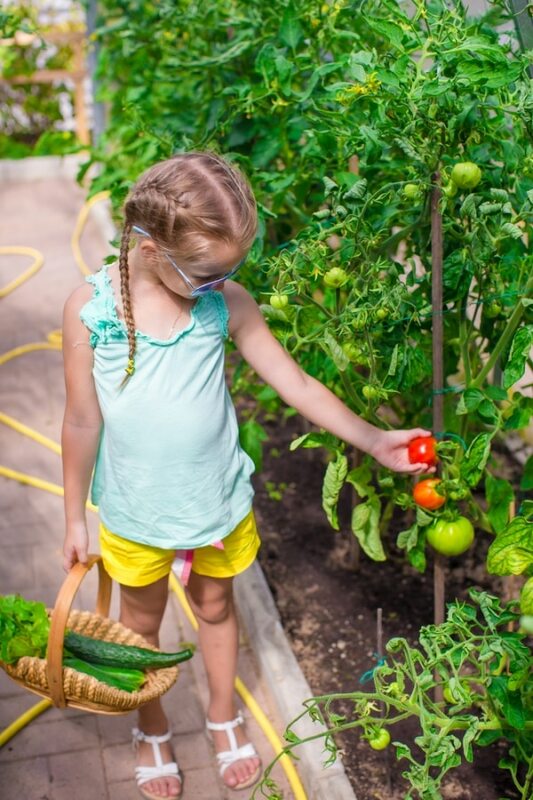 Learn how a few useful kitchen gadgets can help you harvest your garden, plus how to keep your garden happy while saving water! 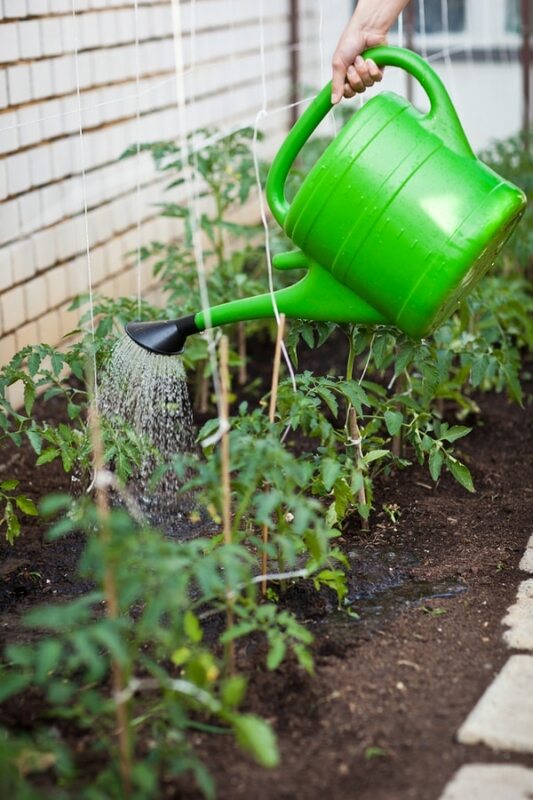 It’s important to get on a regular watering schedule so you don’t stress your tomatoes. Overwatering can also cause major harm to your fruit. 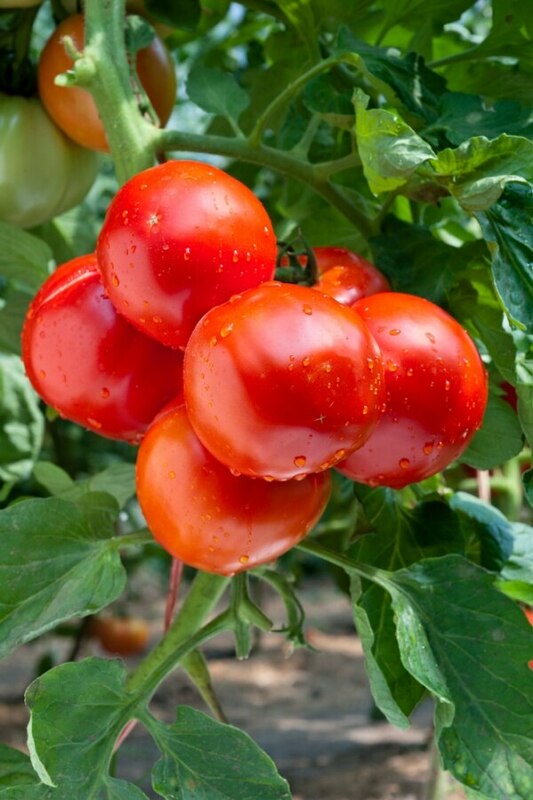 It can lead to blossom end rot and less flavorful tomatoes. If your leaves start to turn yellow it could be a sign that you’re overwatering. 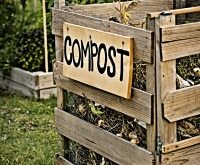 Fertilize every other week for lush, prolific plants. There are many great products on the market and also some home remedies if you prefer to keep it natural. 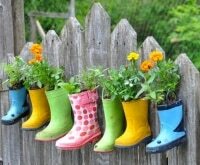 Though a routine is good, like with watering you have to be flexible. 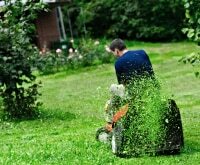 If you notice signs of over-fertilization, like browning leaves or plant growth but no blossoms or fruit, then back off. 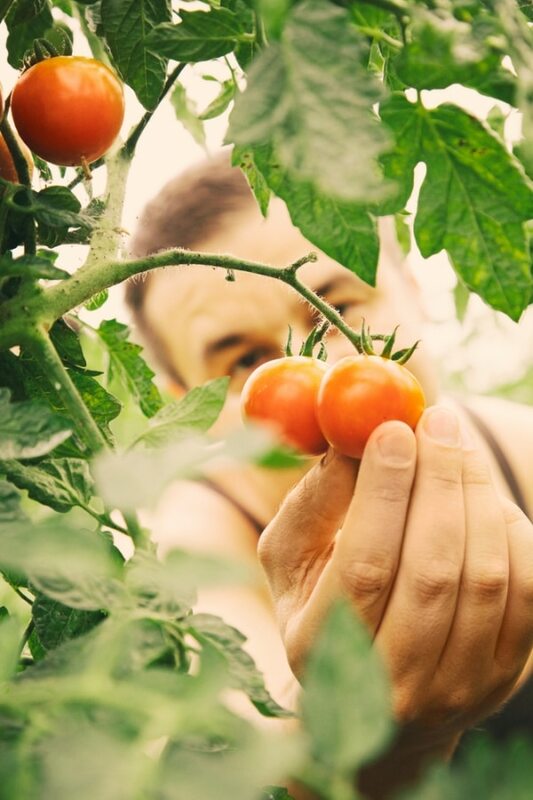 Whiteflies, aphids, and cutworms are just a few of the pests that may go after your tomatoes. Though they may be small, they’re mighty! Ignore them and they can quickly wipe out your entire plant. 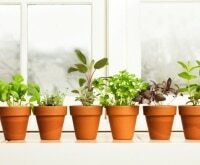 There are several eco-friendly products on the market that can help keep pests at bay. 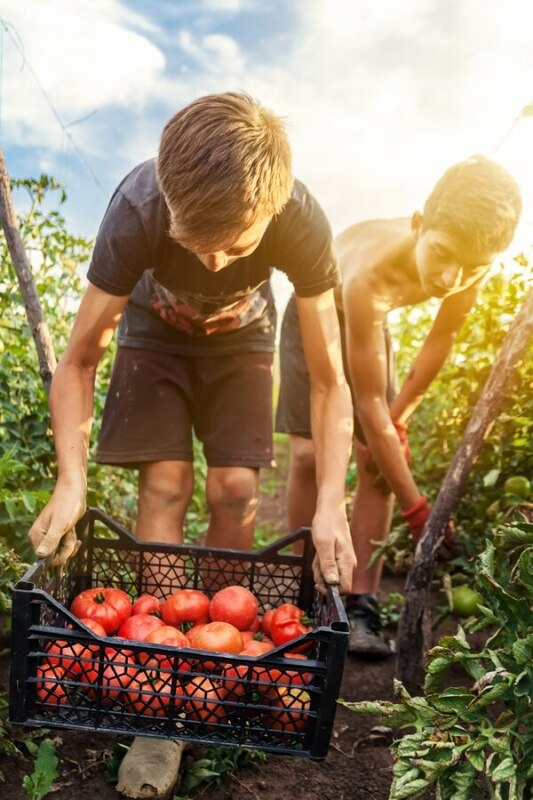 In addition to pests, there are plenty of diseases that can take out your tomatoes. Leaf discoloration is a common sign of disease. White spots could indicate powdery mildew and brown spots could be a sign of blight. 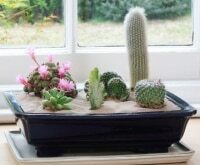 If your plant is diseased beyond repair, you may want to remove it so you don’t risk infecting other plants. Trim leaves as they die, otherwise they’ll continue to use up energy that could go towards productive growth rather than old leaves. Getting rid of dead leaves also eliminates some risk of disease. 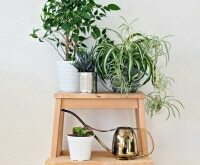 Focus your watering at the base of the plant. Not only will this ensure that watering stays concentrated on the roots but it keeps the leaves dry. Wet leaves can lead to disease. 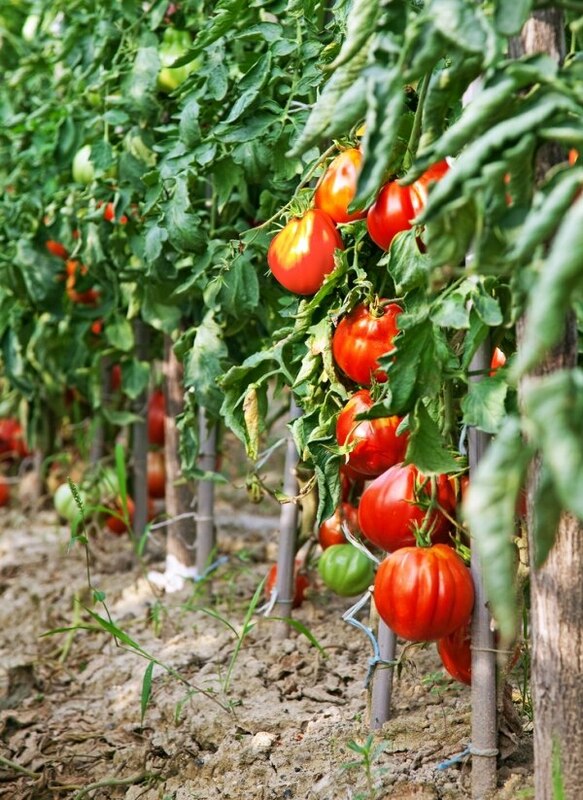 Properly cage and stake your tomatoes and they’ll likely keep growing up. 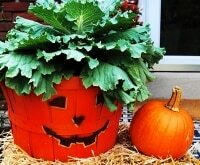 It also keeps good air circulation and prevents the plant from dragging in the dirt, both good ways to prevent diseases. There’s nothing more satisfying than seeing a huge, one-pound tomato growing on your vine. 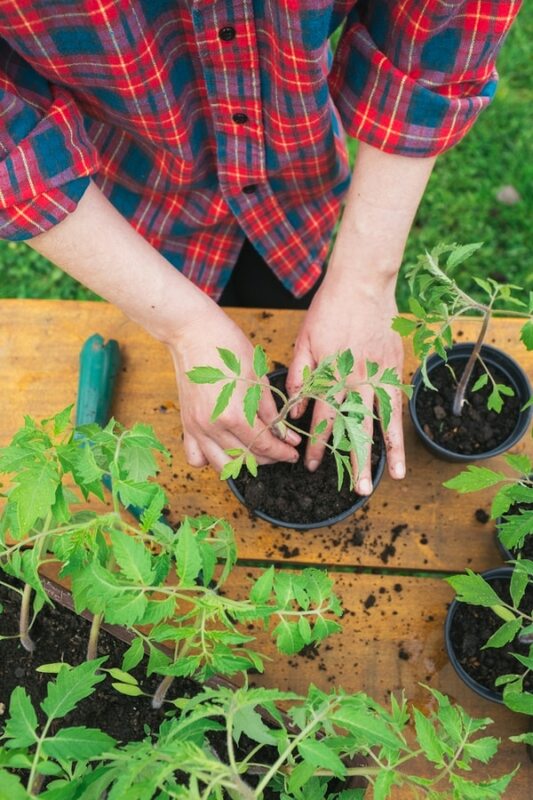 But large tomatoes or clusters of tomatoes can pull branches down, so be sure to give them some support. 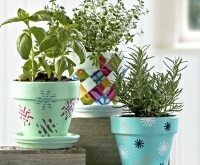 Gardening tape is an easy way to create flexible support. Despite your best efforts, some tomatoes are going to fall off the vine before they turn red. Not to worry because green tomatoes can be quite delicious, especially when you slice, bread, and fry them. Leave tomatoes on the vine and they’ll start to get mushy. 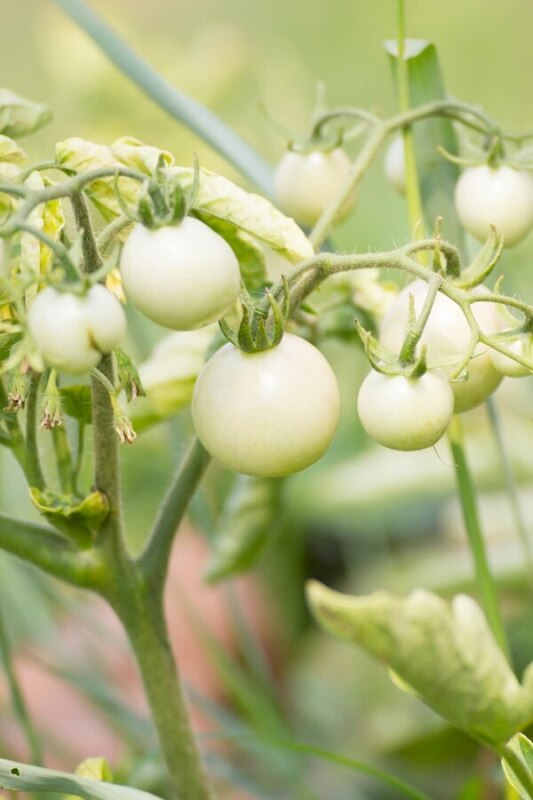 Plus, you’re lessening production by allowing your plant to expend energy on already ripe tomatoes instead of focusing on new growth. 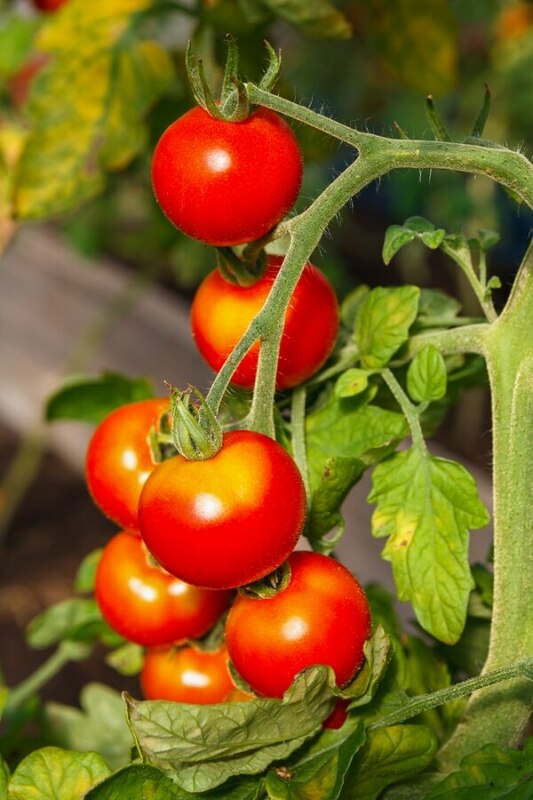 Though you typically get maximum flavor when you ripen tomatoes on the vine, you can pick almost ripe tomatoes and let them finish indoors. 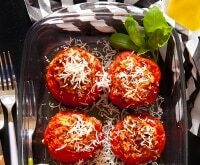 Store your tomatoes in the refrigerator and you risk losing some of that tomato flavor. 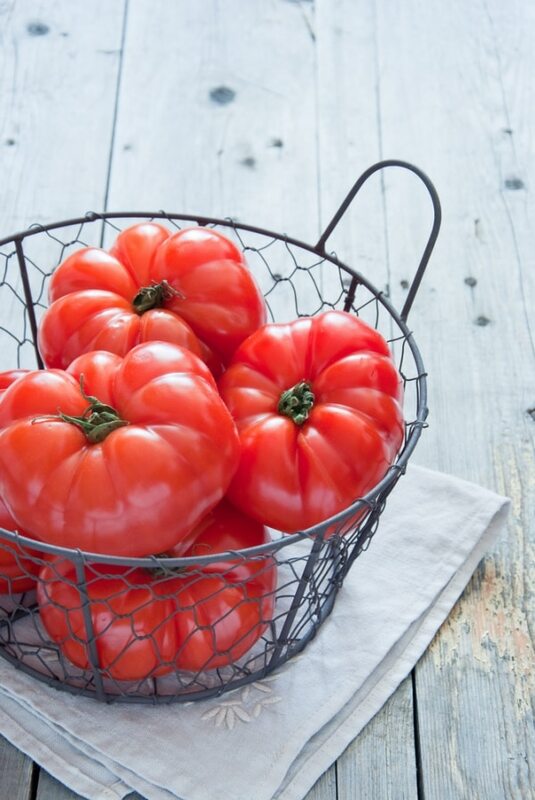 Keep them on the counter but away from direct sunlight, which can cause them to ripen much quicker.